Emerald's most exclusive accommodation experience. 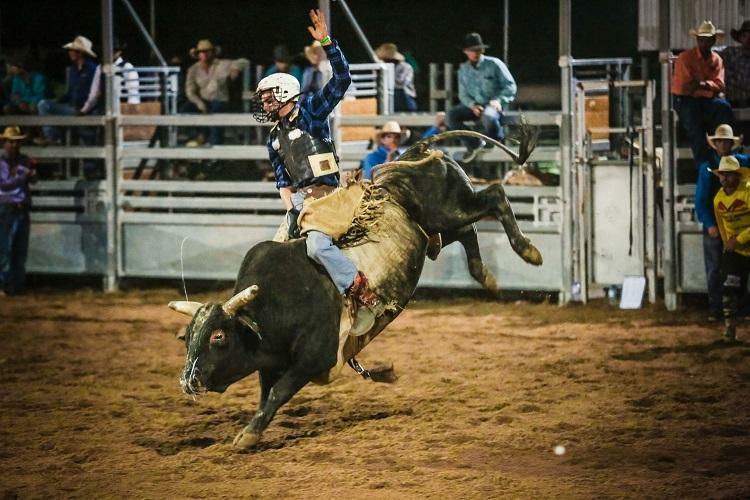 Stay in Emerald QLD minutes away from the town’s many attractions at Emerald Explorers Inn. 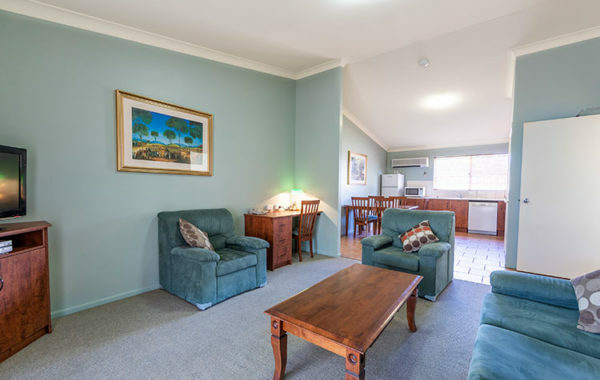 Emerald Inn is in a great location surrounded by tourist attractions, national parks and the business district. With a trip to the beautiful Emerald Botanic Gardens only a 20 minute walk away, the Emerald Aquatic Centre a 6 minute drive away and a mere 5 minute drive away from the shops at Emerald Village, this is the perfect stay to experience what the town of Emerald has to offer. To view our recommendations of places to visit in Emerald you can read our short blog post here. 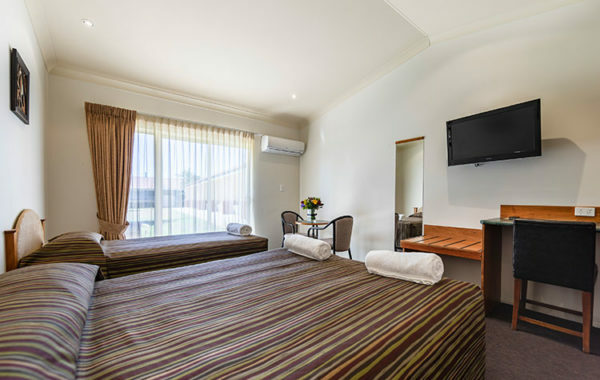 Holding a 4.6 star accommodation rating we provide all of our guests with high quality facilities. 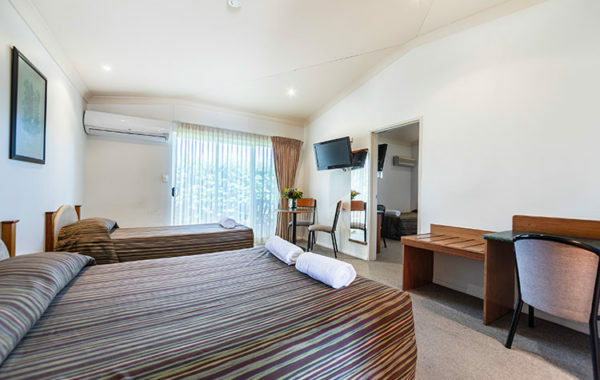 With a range of room choices from Queen rooms to apartments, Emerald Inn motel is the perfect accommodation for tourists and families as well as corporate guests. With high end services we make your stay as comfortable and easy as possible whilst away from home. We offer complimentary airport transfers both to and from Emerald Airport and provide amenities to suit all your needs. This includes free wifi, an outdoor swimming pool as well as access to the exclusive Restaurant & Lounge Bar. If complimentary breakfast is what you’re looking for, you will love our breakfast with continental and hot breakfast options available! To book a room with us, click here! Motel has plenty of room, can set up and do work as well as relax. food is great and restaurant staff seem cheery and good for a chat. A little out of town so no hustle and bustle with very comfortable beds. We ate a delicious large tasty rump with pork ribs that fall off the bone, at this newly revamped hotel. Modern decor, friendly staff and good food. What more could you want after a long day on the road. I’m a returning visitor, travelling through to Cairns. 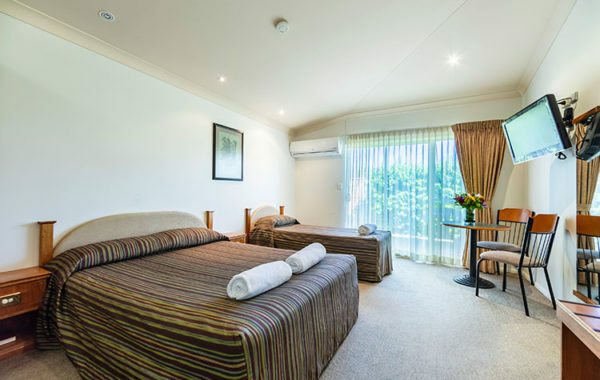 The rooms at the Explorers Inn are very spacious and comfortable. Our room was close to the swimming pool and restaurant. Although situated close to the highway there was very little noise evident. A very clean and welcoming motel with great hosts and service. What a delightful 2 day stay, a friendly welcome, beautifully clean rooms,comfortable beds and very helpful staff. This is the best value for money motel we have stayed at in our travels, very highly recommended! We come to this place for our special occasions. With great food, fantastic service and a bus for pick up and drop off it doesn’t get much better than that. Highly recommend.